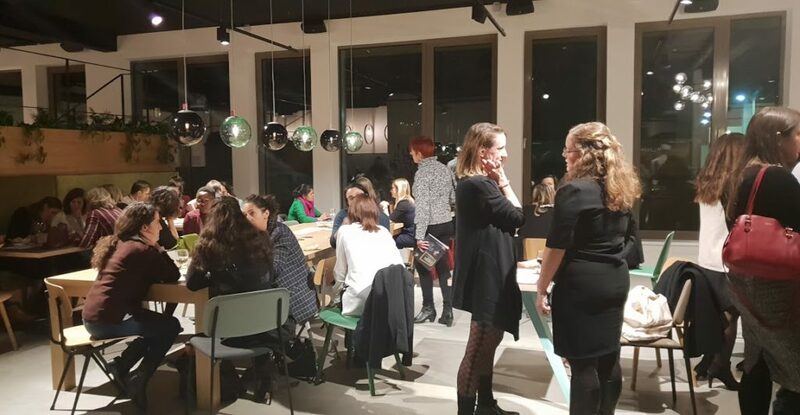 On Wednesday November 21st, in partnership with LILLA – Ladies in Law Luxembourg -, we organised our first “Entrepreneurship & Speed-Dating Event” combining entrepreneurs and lawyers. From 6.00 to 9.00 pm, nearly fifty entrepreneurs tried to solve their doubts and questions about their businesses. LILLA’s specialized lawyers supported them and gave them advice about contract, employment, property, intellectual property, commercial and finance law, litigation, and trusts and equity. We would like to thank all entrepreneurs for their attendance, the beautiful Silversquare for hosting our event and of course, LILLA for the successful partnership. Lastly, we would like you to know you can already apply for the second edition of «Startup Leadership Programme». With this programme, WIDE, thanks to the support of The Ministry of Economy, BIL, Finimmo & Agile Partner, makes a special commitment to future digital & tech entrepreneurs. Women will have the chance to be part of the programme and get extra support to turn their business ideas into reality. If interested, you can find more info here.